3) How Can I Love You More? 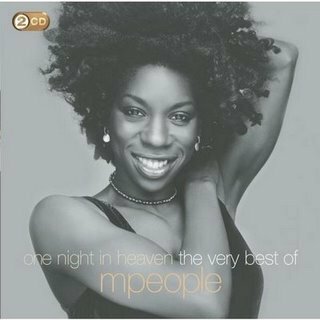 The M People track 'Search For The Hero' also features on the new compilation CD 'Forever Friends - Thank You Mum'. The popular Heather Small track 'Proud' features on the compilation CD 'Home - 40 Uplifting Songs'.